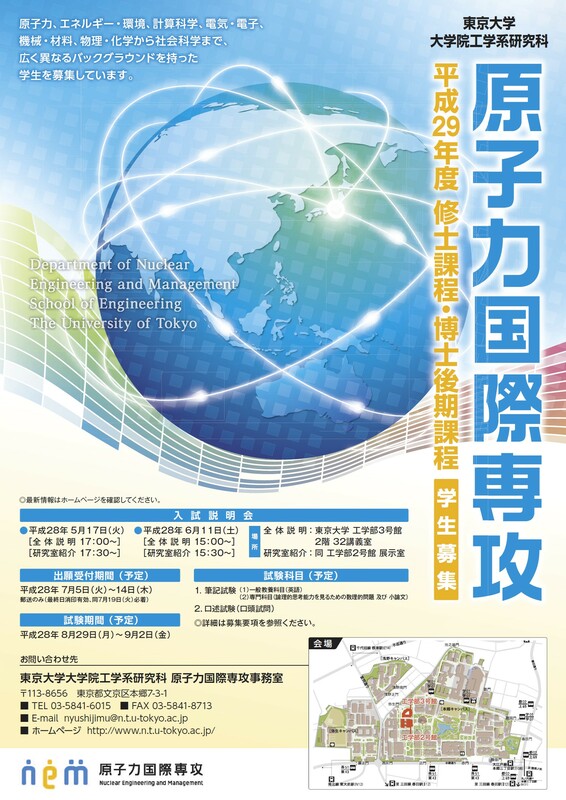 Special Graduate Program in Resilience Engineering - Application period for 2018 entry is closed. Admission information for the FY2018 entry has been updated. 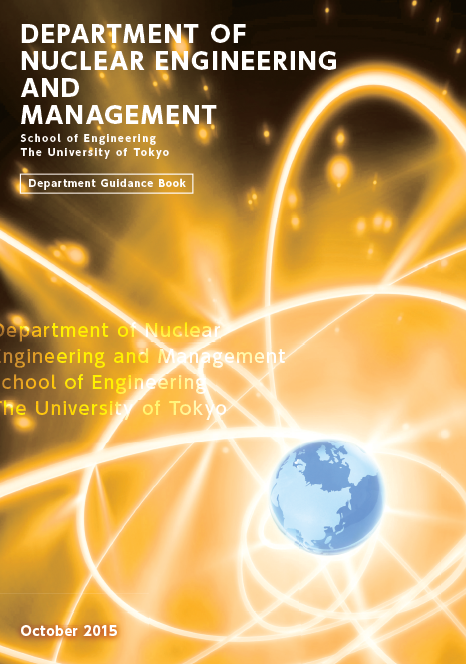 © 2019 東京大学大学院工学系研究科原子力国際専攻. All rights reserved.